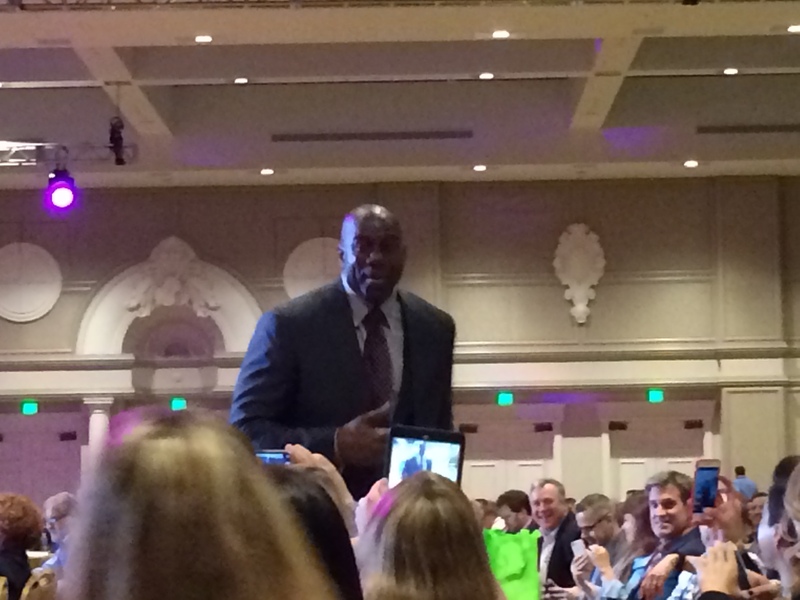 Seeing Magic Johnson speak was one of the highlights of my week in Nashville at the SiriusDecisions 2015 Summit a few weeks ago. He was funny, engaging, and inspiring, and also had some sound business wisdom for the crowd of 3000 or so sales and marketing executives in attendance. Everyone knows Magic Johnson as one of the all-time NBA greats, but his business resume would seem to qualify him also as one of America’s top entrepreneurs. He’s a true Unicorn, a rare individual who has reached the pinnacle in sport as well as in business. He spoke about how he made the transition, and how he started winning in business. Sell at the right time – Johnson sold his stake in Starbucks and the L.A. Lakers NBA team as valuations started to rise. He does an annual SWOT (strengths, weaknesses, opportunities, and threats) analysis of all of his companies AND himself. Magic’s All Time starting 5 lineup – Kareem Abdul-Jabbar, Larry Bird, Tim Duncan, Michael Jordan and himself. Mentors – Magic has a network of 20+ CEOs who mentor him. He built this network after retirement from basketball by obtaining a list of the Lakers’ VIP season ticket holders and cold calling them one by one. His biggest failure – Magic 32 sporting goods stores, which failed after only one year. 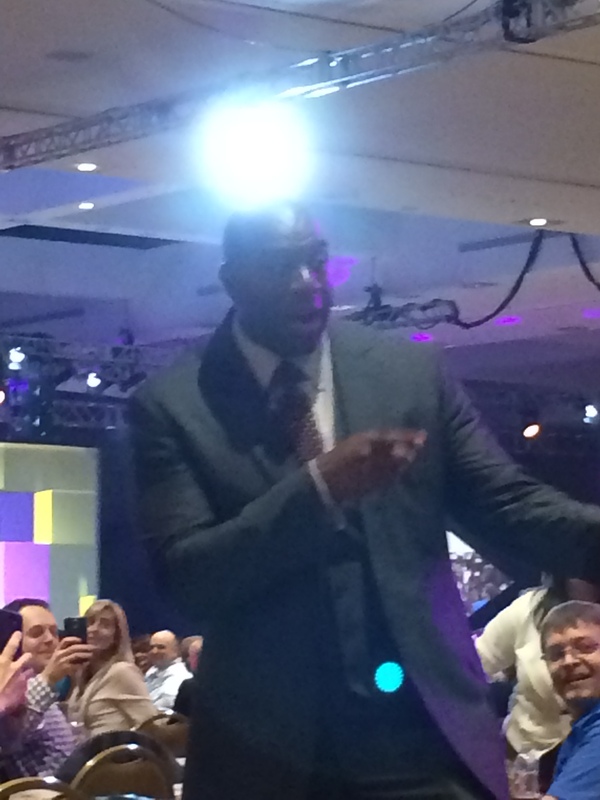 Magic, on the handful of traits which makes him a success in business (he said he brought these skills he learned as an athlete to his business ventures) – desire to WIN, perfectionism, preparation, focus, discipline, professionalism, and his ability to motivate his team and those around him to reach their full potential. It was quite inspiring and refreshing to hear from an entertaining, motivational speaker who backs up his thoughts with relevant stories and sound business advice. Always a fan of him as a basketball player, I am now a fan of Magic Johnson as an entrepreneur. People, especially students, often ask me for recommendations of great books to read. A few days ago, the Washington Business Journal, asked me for a list of 5 books. Here’s the LINK to the Article. Following is the full text of the piece with my comments in bold italic. Tien Wong, chairman and CEO of Opus8 Inc., talks the best business book he ever read and which book can help you win a major. “The best business book I have ever read.” Why? Because you can’t build a great team without a methodical recruiting, measurement and retention process. When we had 2300 employees at CyberRep, we found this book and it became our “Bible” for managing human capital. I liked it so much, I have bought over 300 copies of the book to give to colleagues, partners and clients. Awesome book. “Every business leader should work on his or her golf game. Master this book and you can win a major. Just ask Larry Nelson. 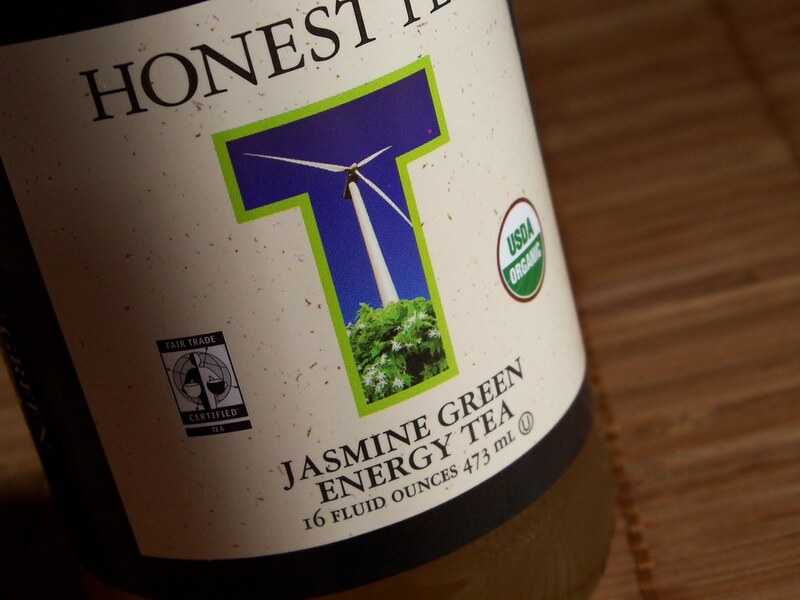 “There’s no disputing that a ton of business still gets done on the golf course. I was a tennis player growing up, and kind of looked down on golf as not being a “real sport.” What I totally missed as a kid is that learning to play at a young age is invaluable for business. Why? Because many, if not most, business people love golf. And while it’s not a requirement to carry a single-digit index, it’s important to be able to play decently and not embarrass yourself when a boss or client invites you out for a golf outing, or vice versa. Having not played until my early 20s, I found myself playing “catch up” and having to learn the game through a lot of practice, lessons, and reading books. Ben Hogan’s book is concise and simple. It teaches the basics, the fundamentals, which can not only help anyone become a decent player relatively quickly, but create a Master’s champion like Larry Nelson. “Because nobody could put together a sentence like him. His writing is pure beauty.” Anyone who’s read Fitzgerald knows what I am talking about. I was lucky to have studied him in college and found myself reading his books twice, once for the story and once to appreciate the way he constructed his sentences. The upside is that my writing improved…a lot. “It’s not just about making money. It’s a classic ‘how to’ guide for achieving your goals.” Countless business leaders give credit to this Napoleon Hill’s classic as a big reason for their success. The book lays out a blueprint for achieving your goals, and I like to read it and review its words of wisdom every few months. “This book proves why companies who don’t innovate become extinct.” Christensen is a Harvard Business School professor and I recommend not only this book, but the many YouTube videos of his talks. His work is excellent and provides a lot of truth for all kinds of companies, but especially tech companies. This is the unedited version of my December 5, 2012 Blog Post which was published in the Washington Business Journal. I’m really thrilled to start writing a weekly Blog post for the Washington Business Journal as of today. Thank you Roger Hughlett and Alex Orfinger, Publisher, for the opportunity to express my opinions and thoughts about a wide range of business ideas and topics. As a novice and inconsistent blogger, I now have a “boss” and weekly deadline, so there are no more excuses NOT to post consistently. And to have the WBJ platform distribute my content?! What more could I ask for? I’ll be blogging on leadership, entrepreneurship, technology (all kinds), strategy, private equity, venture capital, international business (particularly in China and Brazil), and probably a bunch of other random stuff. 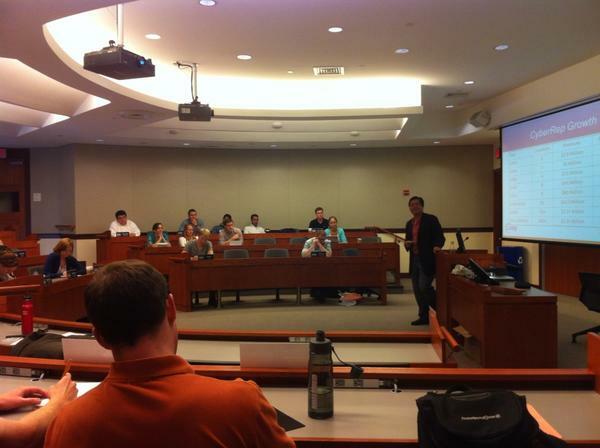 Last week I had the pleasure, along with Devin Schain of CampusEd and Mark Richardson of CASE Building and Design, of speaking to Professor Andrew J. Sherman, Esq.’s University of Maryland class on Entrepreneurship. The topic: Challenges to Growing Your Business. I co-founded and ran CyberRep, Inc., a call center/customer relationship management business which, over a 12 year period, grew from 0 – 2200 employees and $0 – $80 million in revenues. So I broke down the types of challenges we faced into 4 categories: 1. Keeping Clients Happy, 2. Keeping the Culture Pure, 3. People Issues, and 4. Personal Growth Challenges. These 4 types of challenges are all integrated and interdependent with each other. Keeping Clients Happy – When you are small, it’s relatively easy to focus on thrilling your clients. As you hypergrow, you start working on lots of other very important things in addition to client matters. Things like capital raising, shareholder matters, hiring and staffing, technology issues, etc. start to command your attention. It’s natural. As a hypergrowth company, we had our share of growing pains and glitches especially with people, processes, and even technology. What was key for us was that “Client goals are our goals” was our #2 corporate core value and “Client satisfaction” was one of our “4 Pillars of Success” so we were able to ingrain this client-first thinking into our culture. When hypergrowing, it’s critical to never forget who signs your paycheck – your clients! Keeping the Culture Pure – As CEO, my job was to establish, evangelize, and enforce the Company culture. As we grew, and acquired 3 companies, and hired people from competitors and companies which didn’t have our company’s value set, we risked diluting our culture. When a company loses its culture, it will eventually die. We kept the culture pure by repeatedly dispatching our senior leadership team into all of our offices (we had 10 in 6 states) to evangelize like crazy. We lived by our “Top 10” core values and developed our own lingo and reward systems to train all associates on what was important to the Company. Very tedious, grinding work – very challenging, but it did pay off. 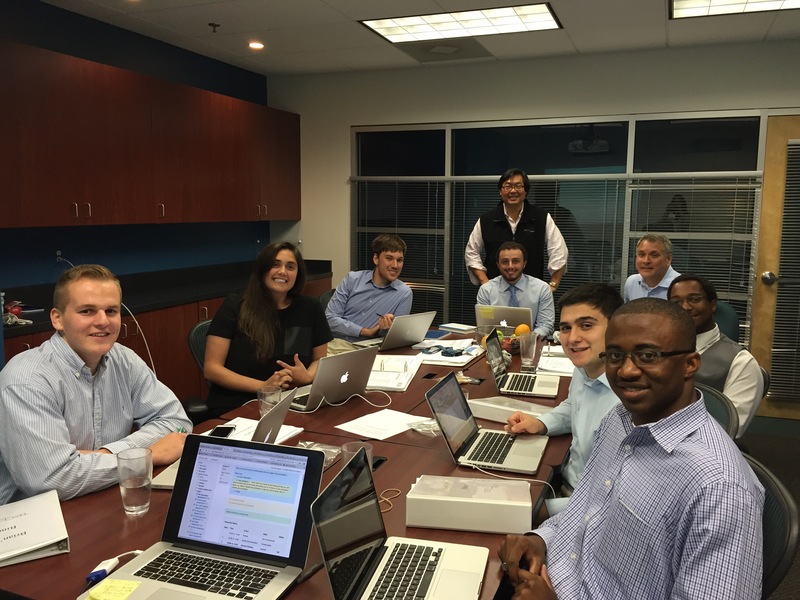 Our leadership team studied Jack Welch and the GE way, and what GE was doing at Crotonville, and we were inspired by their commitment to nonstop repetition in inculcating culture into the organization. People – Dealing with people issues is one of the toughest parts of running a business. As you grow, your people necessarily must grow…or they will be left behind or worse. I would say that less than 1/3 of our first tier of management were able to “keep up” with company growth and client demands as we grew from $5 million – $20 million in revenue. We saw the Peter Principle at work for dozens of our managers. It pained me to have to let some of them go, especially the ones who had been with us from early on. Others just stayed in their jobs or grew a little more slowly than the Company. The bottom line here was not sacrificing quality or settling for less than excellent performance. So that meant lots of training, reorganizing the org chart appropriately and often, and being able to recruit new talent for the right positions. The main challenge was maintaining focus on what was best for the Company, and putting those needs first and ahead of any one team member. Personal Growth Challenges – This set of challenges may have been the most trying of all for me. At each stage of our growth, our executive team and I were all in uncharted territory. We’d never grown a company this fast or this way. As startups hypergrow, the Alpha Male or Female startup entrepreneur has to develop into a professional executive. I have seen many fail at this. So, I had to make the transition from manager to leader, and I had to develop soft skills and become more diplomatic. The realization that my decisions could affect 2200 families was another eye opener, and I was forced to deal with the psychology around that fact. Also, as our company progressed, we had to all become more thoughtful, analytical, and process-oriented. Company and CEO must both face this reality of “growing up.” The challenges are too many to enumerate here but these were just some highlights. So that ends my inaugural WBJ blog post. Please comment or email me your thoughts and experience. I’d love to hear of your personal experiences and challenges in hypergrowing your company. Thanks for reading! Tien Wong is a serial entrepreneur and private investor. He is CEO of Lore Systems, Inc. an enterprise network engineering firm specializing in cloud computing and network infrastructure for commercial, nonprofit, and government clients. He also heads Opus8, an investment and strategic advisory firm. His Twitter handle is @tienwong and the web address for his blog “Winning Ideas – On Leadership and Hypergrowth in the Entrepreneurial Economy” is tienwong.wordpress.com.